ACRES books, find it in your favorite bookstore. 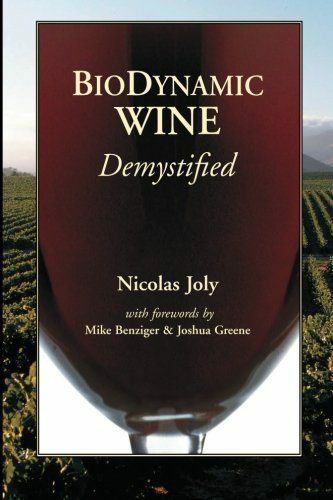 Biodynamic growers rejoice ! 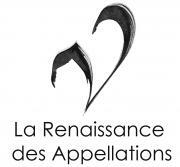 The successes of alternative agriculture have seldom been more apparent than in the high, broad acclaim for wines of the Coulée de Serrant vineyards. 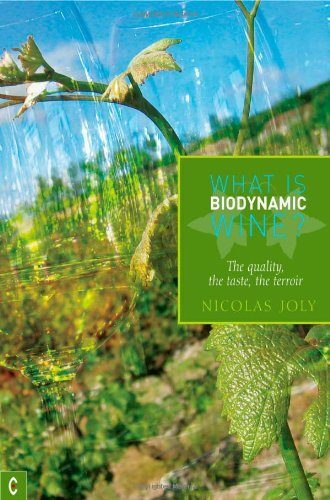 Joly has tapped the rich bounty nature possesses and profited by it. 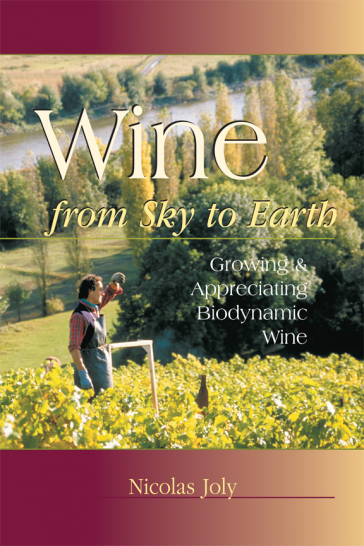 Learn the best biodynamic methods to grow delicious wines from a master grower. 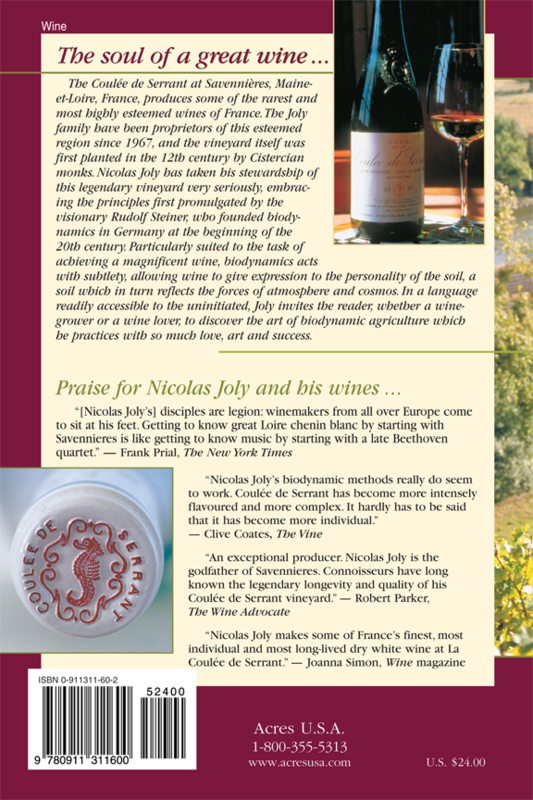 Robert Parker, in his Wine Buyer’s Guide, rates Joly as « an exceptional producer. [He] is the godfather of Saveniere. Connoisseurs have long known the legendary longevity and quality of his Coulée de Serrant vineyard. » Create your own legendary vintages drawing on his expertise.